Compatible Black Toner Cartridge with 2,500 high capacity page yield. 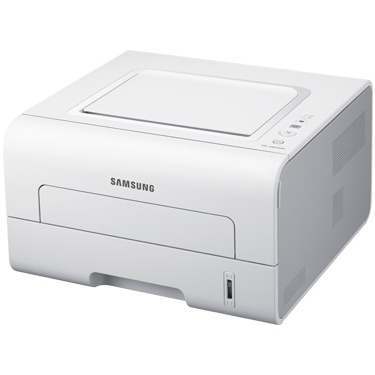 Equivalent to Samsung part number(s): MLT-D103L, MLTD103L, 103L, SU720A. 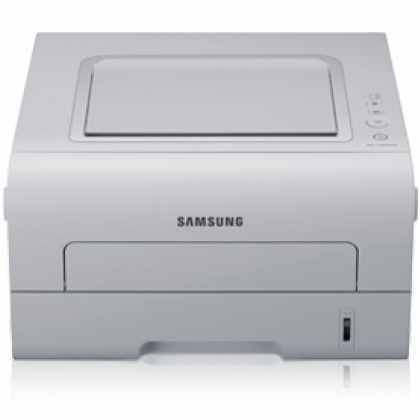 Fits the following model(s): Samsung SCX-4729, Samsung SCX-4729FD, Samsung SCX-4729FW. Buy our high quality compatible toner for Samsung SCX-4729 with confidence. Join thousands of happy customers who have found our compatible products are equivalent in page yield and print quality. For our compatible products, we offer a 100% Satisfaction Guarantee allowing you to return products within 6 months if you are unsatisfied. 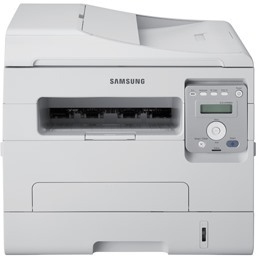 The Samsung SCX-4729 series is a set of monochrome laser all-in-one printers that includes the SCX-4729FD with automatic duplexing and the SCX-4729FW that adds wireless connectivity. The base model has a decent range of features and is a moderately affordable home or small office unit due to its initial cost and the price of toners. The machine does suffer from slower speeds compared to some units in its class. The advertised maximum print speed of 29 pages per minute didn't bear out in expert tests of graphics and text. For a low purchase price, users will benefit from a nice range of features including, print, scan, copy and fax functions. The unit also provides a useful 50-sheet automatic document feeder that will can tackle multiple-page scan and fax projects. 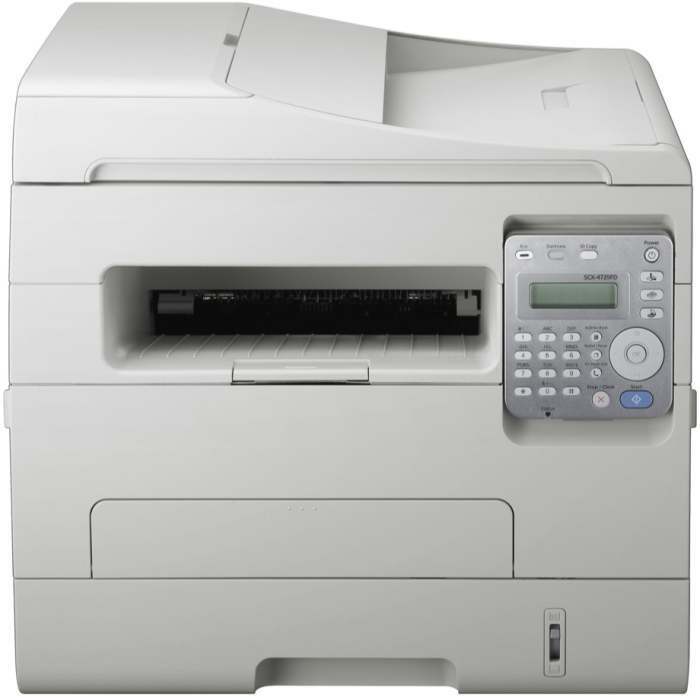 The front panel provides streamlined access to fax features, including speed dial, delayed fax, and fax forward options. The device can accept a maximum paper input of 250 pages and supports media like transparencies, envelopes, card stock and recycled paper. On plain paper, copies and original projects print with a maximum resolution of 1200x1200 dpi using black Samsung SCX-4729 printer toner that produces sharp text and graphics. The scanner uses color contact image sensor technology and can scan pages with an enhanced resolution of up to 4800x4800 dpi. 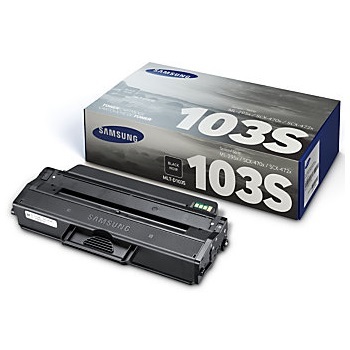 The machine's Samsung SCX-4729 toner cartridge system is simple and uses only one supply at a time. Each replacement black Samsung SCX-4729 toner cartridge can yield up to 2,500 pages, making the unit capable of supporting a small or medium office with low volumes. Users operating out of a home or small office may find this affordable unit's all-in-one features to be of use, particularly with the SCX-4729FW model that provides a wireless connection. However, buyers that don't mind spending a little more may want to upgrade to a device that has consistently quicker speeds and more flexibility.